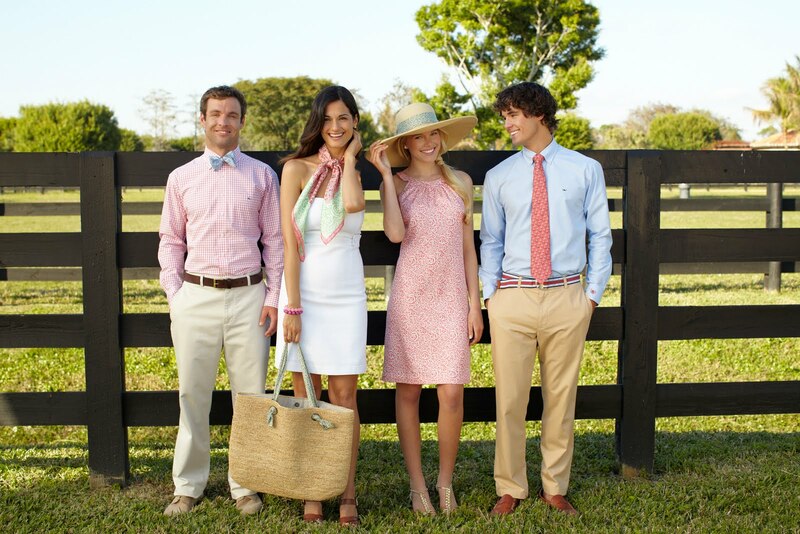 Vineyard Vines launched a new spring collection that is perfect for a Day at the Races. The Kentucky Derby items from Vineyard Vines are a limited edition collection including items for men and women, as well as accessories for the perfect tailgate! 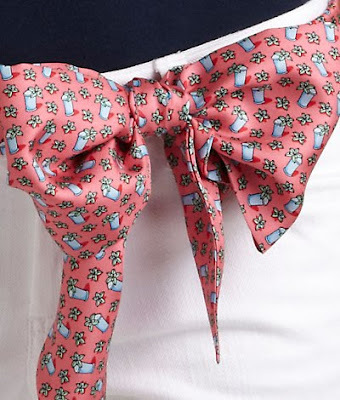 Not just for the Kentucky Derby, I love this collection for any Day at the Races, or as the peeps at Vineyard Vines so eloquently stated, it's perfect for "anywhere mint juleps are on the menu." Don't you love the jockey silks? Although I study the racing book like a pro and make my bets carefully, there's always something to be said for a longshot with pretty silks! I've been a winner more than once in races with terrible odds or no clear choice by picking pretty silks. This group is perfectly polished and ready for action! I'm headed to My Lady's Manor, a steeplechase in Maryland, later this month and am sure that I will see some attendees sporting items from this new collection. 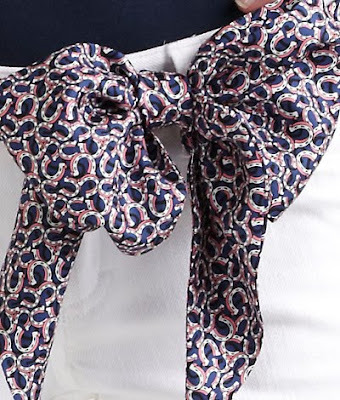 Are you headed to the Kentucky Derby? Look for the patchwork Vineyard Vines Suburban on the infield on race day. You can't miss it! So much fun! Going to the Kentucky Derby is one of those things that is on my bucket list. What is your favorite ensemble for a day at the races? That blue racing silks top will absolutely be mine.... mark my words! xoxo! I love the mint juleps! So cute! So pretty! 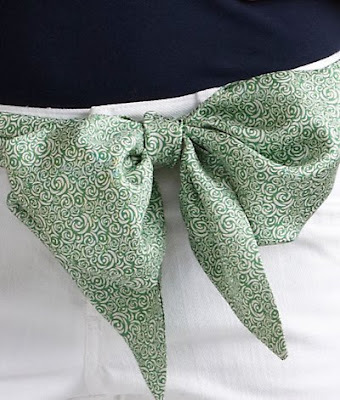 I adore the sashes, just beautiful! Be sure to stop by my blog this week for some great giveaways!